A self-described "angry black boy who's lucky enough to talk about it," McKinley Dixon found his voice through rap. The Richmond native's debut mixtape, 2016's Who Taught You To Hate Yourself?, tells the story of a young boy inundated by the harsh realities of police brutality, gang violence and self-hatred after witnessing a drive-by murder in his neighborhood. It's a fictionalized tale reflective of a particular kind of black experience. Dixon's own coming of age was marked by an identity crisis of a different sort. 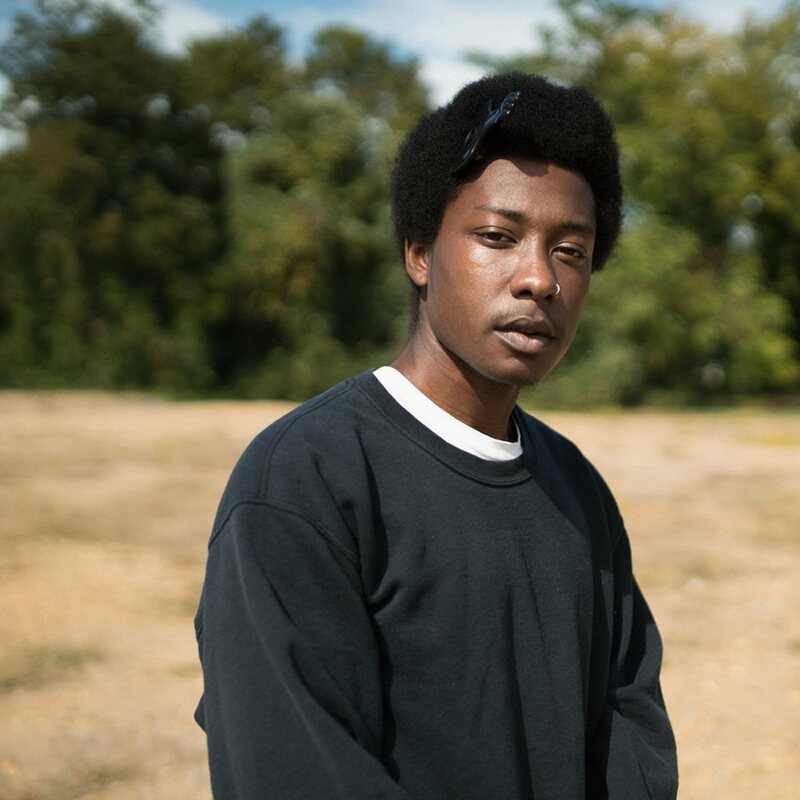 The dissociation he experienced growing up black in a primarily white environment caused him to distance himself from hip-hop, until he came to terms with internalized racism.